If you think about it, when you’re little, it’s easy to conflate size with power. After all, grown-ups are big and seem to think they can tell children what to do. So when children play with miniatures they naturally take on the power role, trying on what it feels like to be big... to have the ultimate say... to control events. And through that power, like Spiderman, children naturally learn how to take on responsibility. 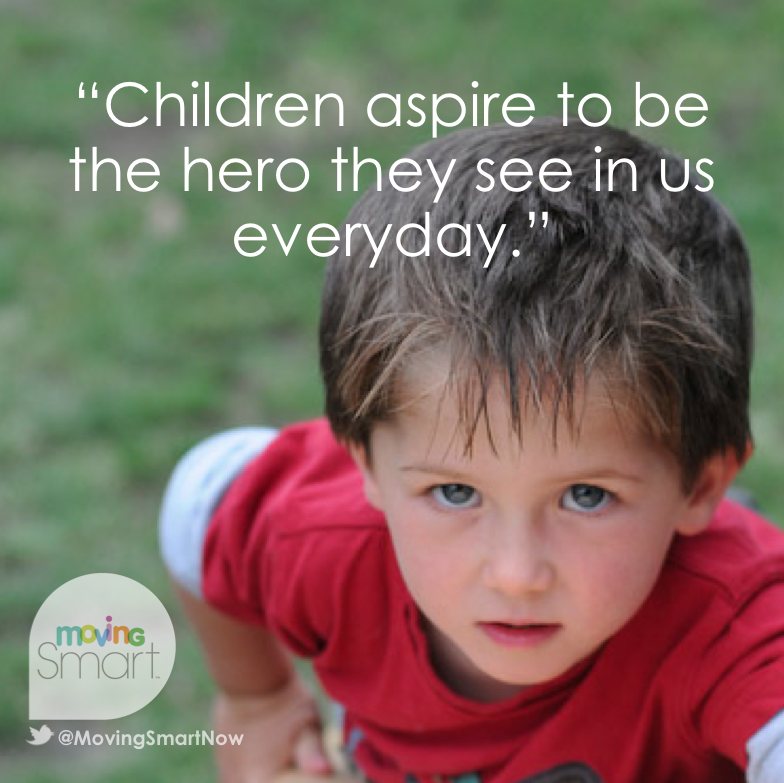 You see, children aspire to be the hero they see in us everyday – the one who responds to their needs – the responsible, reliable, "go to." And that desire to be like us is often reflected in this kind of play... feeding your baby doll, gassing up your Tonka truck, defeating the bad guys or kissing the frog to turn him into a prince. Even "smash and bash" play, such as an all out Hot Wheels demolition derby in the living room is about controlling events... smashing things up, putting it all back together, then smashing them up again! In short, miniatures let children figure out how to make everything right with the world according to their own world view. 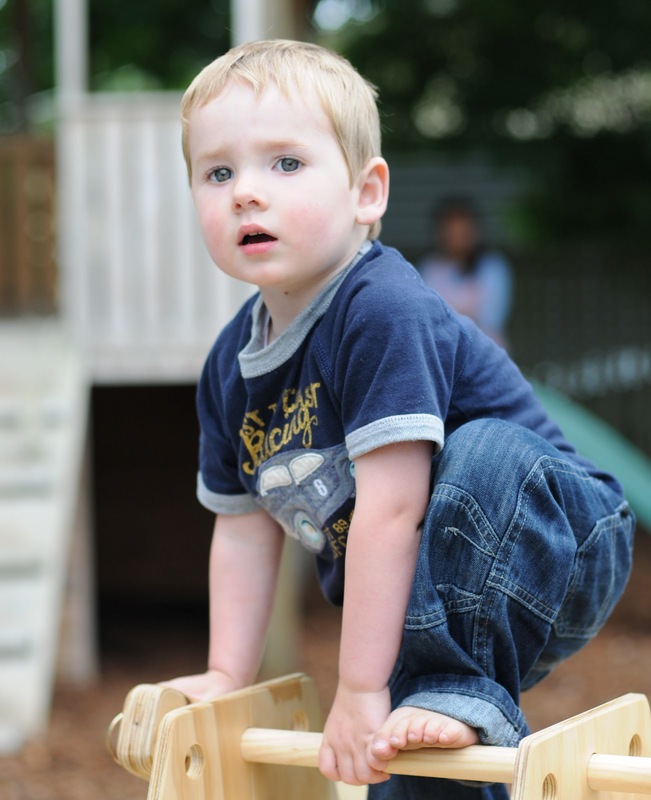 Around the time children start exploring these play patterns you may begin to notice differences between what boys and girls choose to play with. And often, this seems to come out of no where. I’ve had many parents swear to me that they provide a balanced, non-gender selection of toys, don’t allow television or computer time, yet still their sons choose trucks and army guys, and their daughters choose dolls and tea sets. 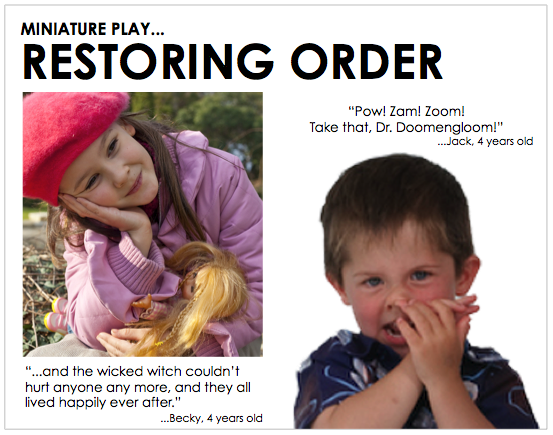 There has always been a nature/nurture debate about whether or not these play choices are part of a child’s organic wiring or if it’s due to what they are assimilating from their environment. And I wish I could tell you I know the answer, but I don’t. Instead, here’s what I believe. In these early years, a child’s play choices have little – and maybe even nothing – to do with his/her gender and everything to do with what he/she needs to experiment with and solve for emotionally and socially. 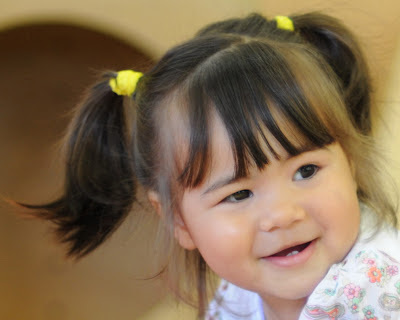 And because miniatures give all the power to the child, they are ideal for this kind of internal exploration of self. Any “meaning” ascribed to a child’s choice of doll or action figure, magic wand or light saber, princess carriage or Batmobile, is an adult filter that misses the point. 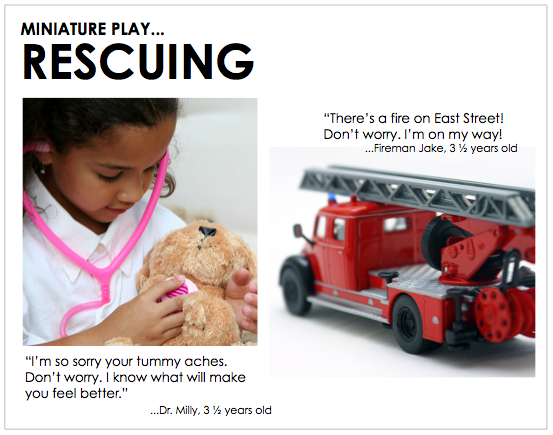 So often, boys and girls play the exact same way... to tend to, fix, take care of, nourish, rescue, solve, defend and restore. In short, TO MAKE BETTER THE LIVES OF OTHERS. And in my view, when children are reaching for these values this early in life, something really right is going on with their upbringing, no matter what they pick out of the toy box. 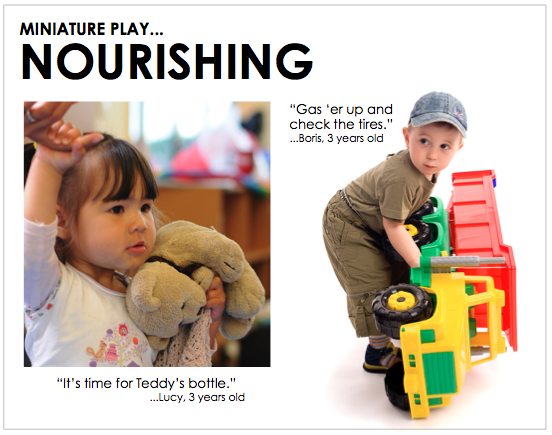 Thank you for this beautiful description of nurturing play and children! Nice one- I love the parallels between boy play and girl play. Re the nature/nurture thing, children learn so much from modelling. Perhaps girls identify their mums as also a girl, and copy what they see mum doing- and the same for boys with dad. Until someone studies a boy-girl household where dad also models making dinner/feeding the baby and mum also models building a veranda/fixing the car, we won't know for sure!